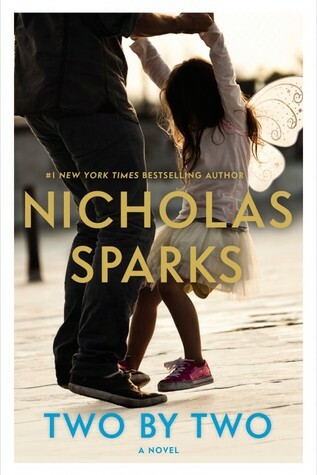 Nicholas Sparks is my favorite author. I love all of his books that I have read so far and I am currently trying to get all of the books that he has written to add to my collection. I love to get back copies second hand. There normally in great condition plus I love thinking someone else has had enjoyment our of them.